Upcoming World Premier of Ben Verdery's "Standing in Your Own Light"
On Saturday, November 17, guitarist Benjamin Verdery will perform the world premier of Standing in Your Own Light, a piece he composed for guitar and koto, at the Tenri Cultural Institute in New York as part of the upcoming evening, LIGHT/SHADOW. The Tenri Institute, together with the New York State Council on the Arts, presents LIGHT/SHADOW, a gathering of three outstanding masters of traditional instruments and contemporary style. 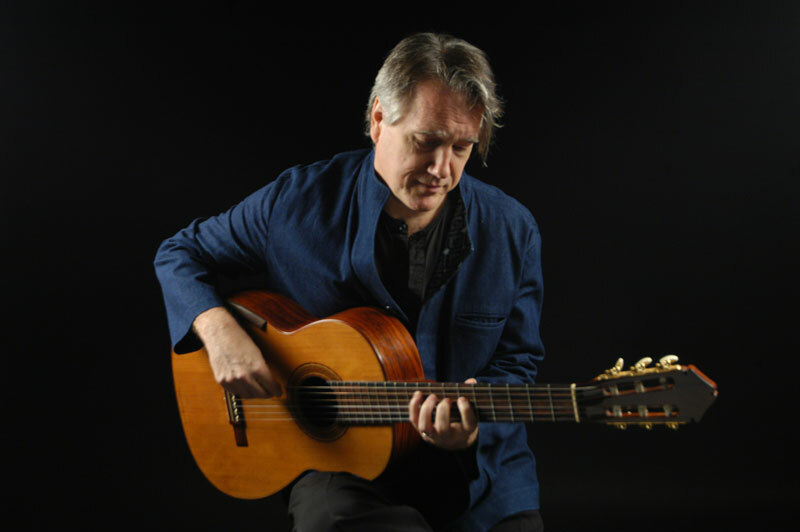 As one of the guitar world’s most riveting performers and creative composers, Benjamin Verdery was a perfect choice to create and perform a new work for traditional instruments from two cultures. Pairing him with Yumi Kurosawa, another great innovator, is a wonderful match”, says ~ KSA Artistic Director, James Nyoraku Schlefer. Benjamin Verdery, described as "iconoclastic" and "inventive" by The New York Times, is joined by Shakuhachi great, John Kaizan Neptune, who brings a dynamic sound to the traditional Japanese flute, as well as Yumi Kurosawa, a virtuosic koto player, born and raised in Japan. LIGHT/SHADOW is a program of Kyo-Shin-An Arts an organization dedicated to the integration of Japanese instruments into Western Classical music.